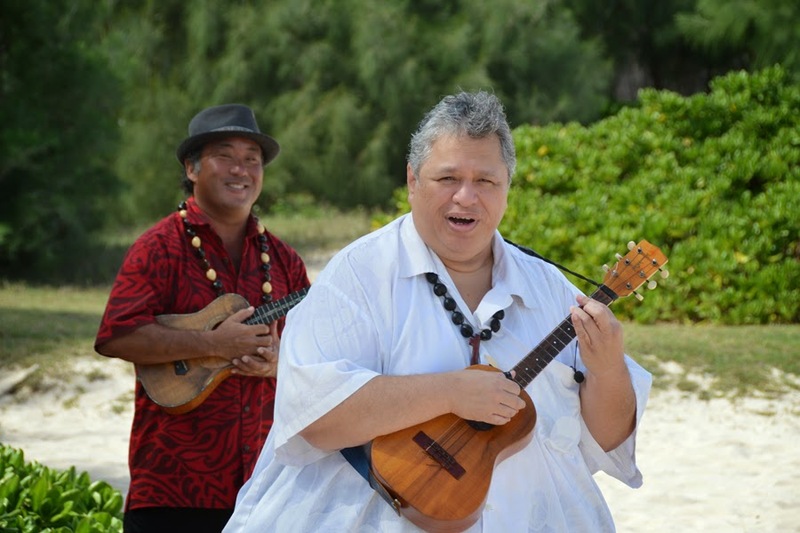 A little Hawaiian Music at Waimanalo Beach...sounds like a dream! 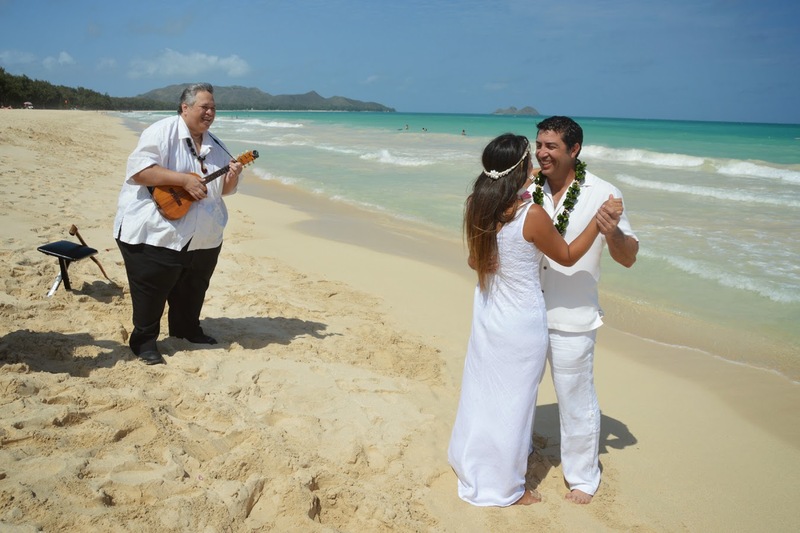 Happy to have Patricio & Andrea from Chile visiting Hawaii with their little daughter Catalina and renewing their wedding vows at Waimanalo Beach. 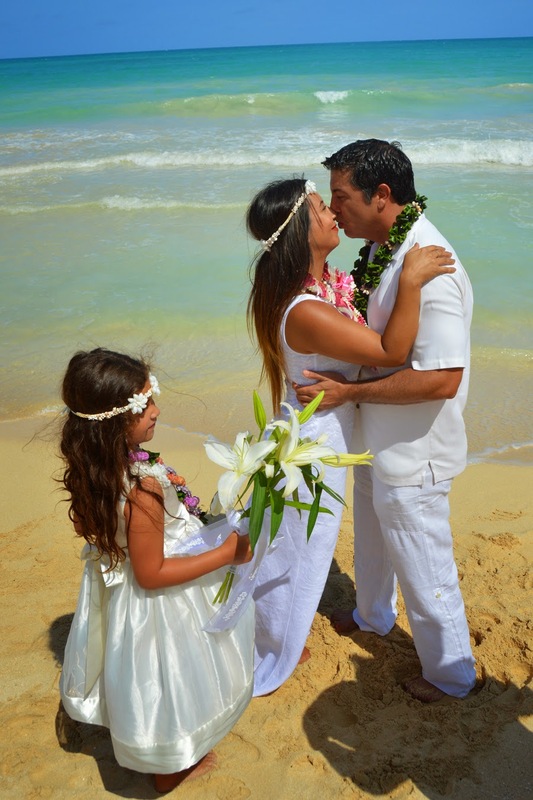 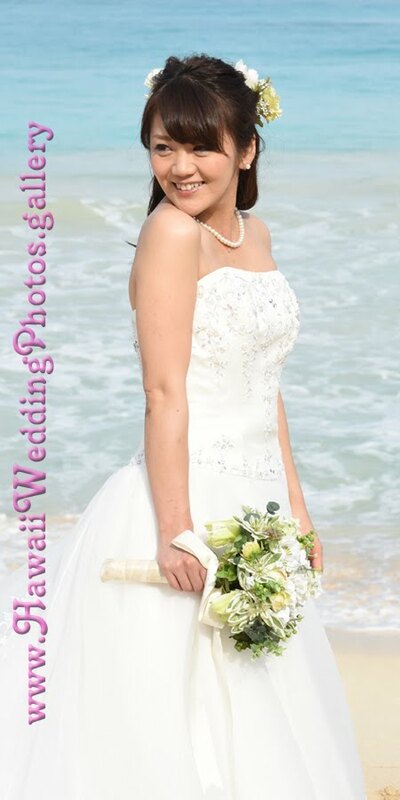 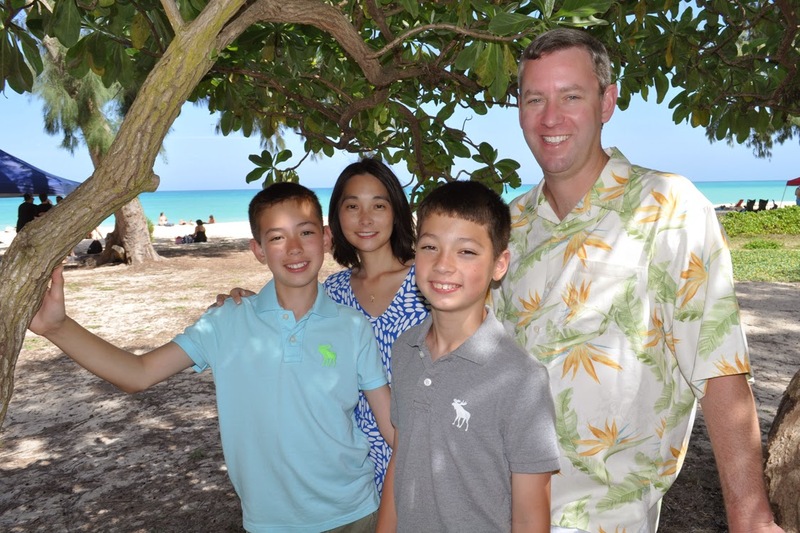 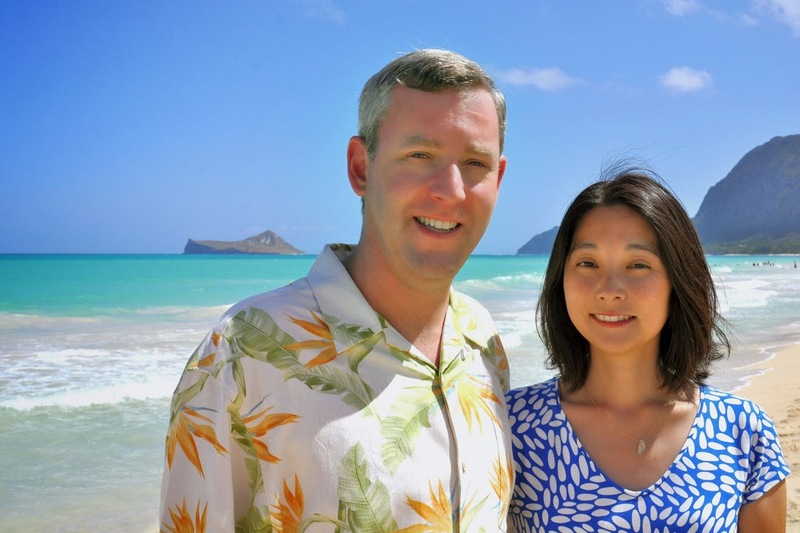 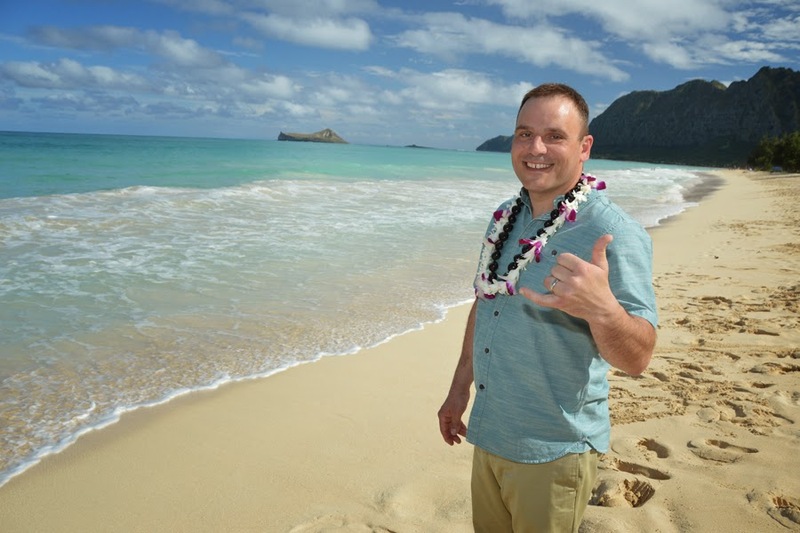 Thank you to Photographer Allison for taking family photos for Matt and his beautiful family at Waimanalo Beach. 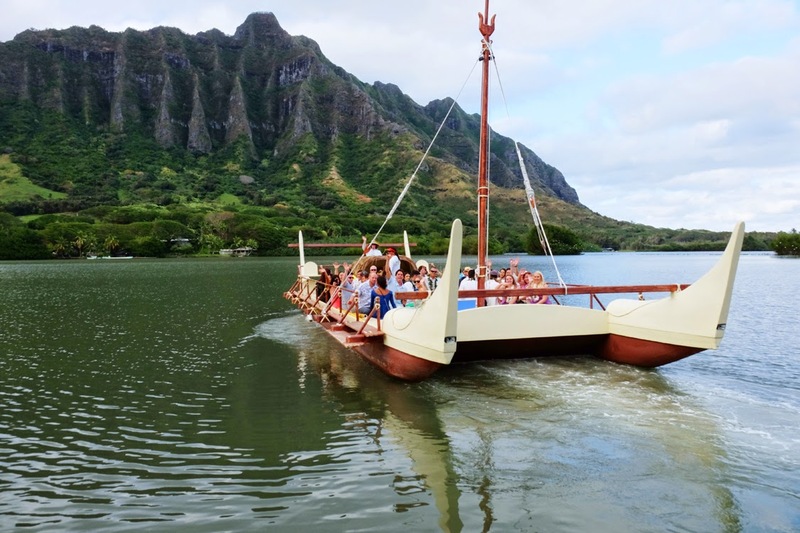 William and Nadine ride a catamaran to Kualoa's Secret Island in Kaneohe Bay, Hawaii. 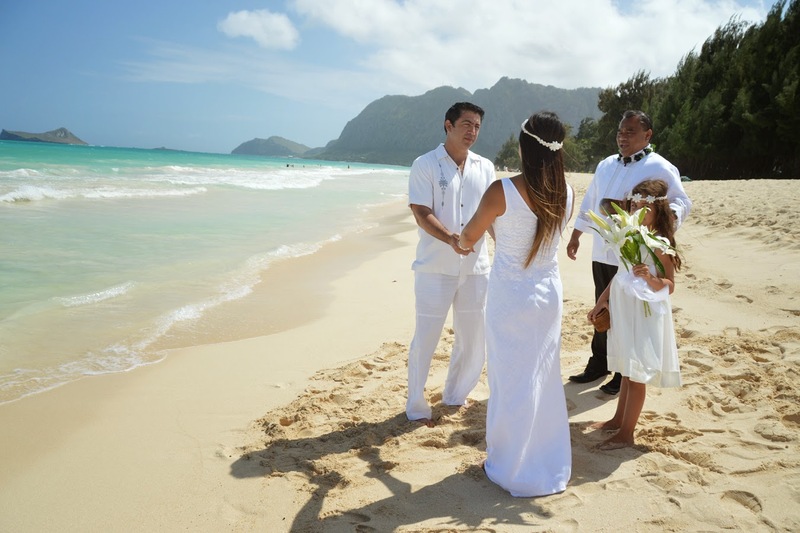 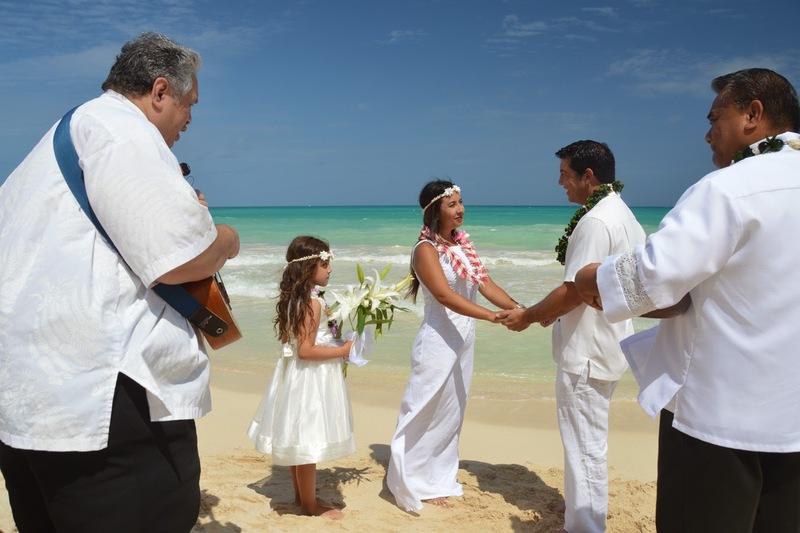 See Kualoa Ranch 2016-2017 Secret Island site rental about reserving this wedding venue. 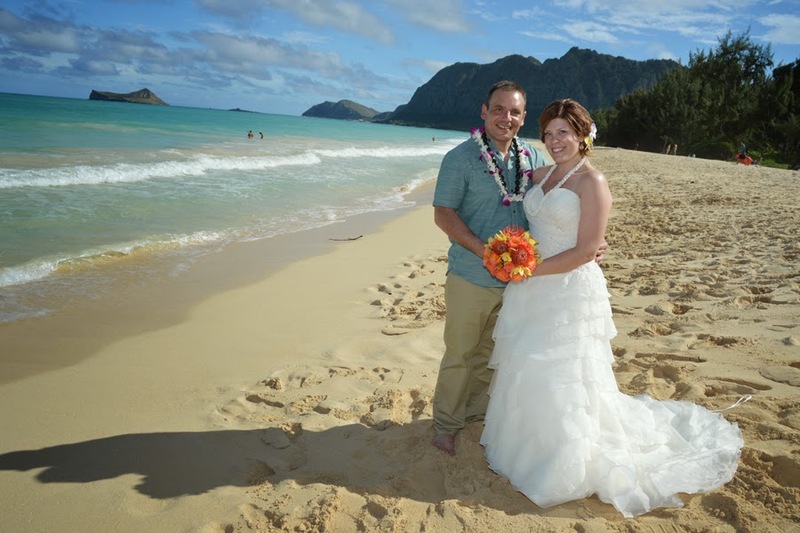 The Bride usually gets more photos, but Troy looks mighty good in this pic too! 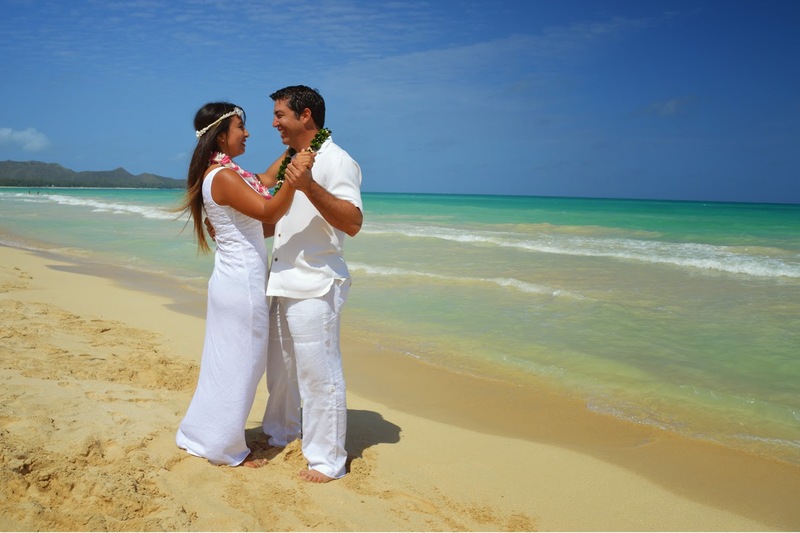 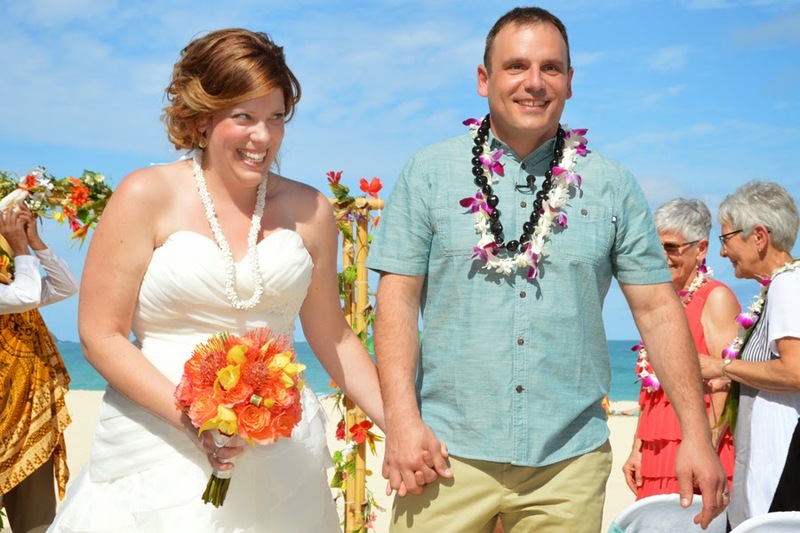 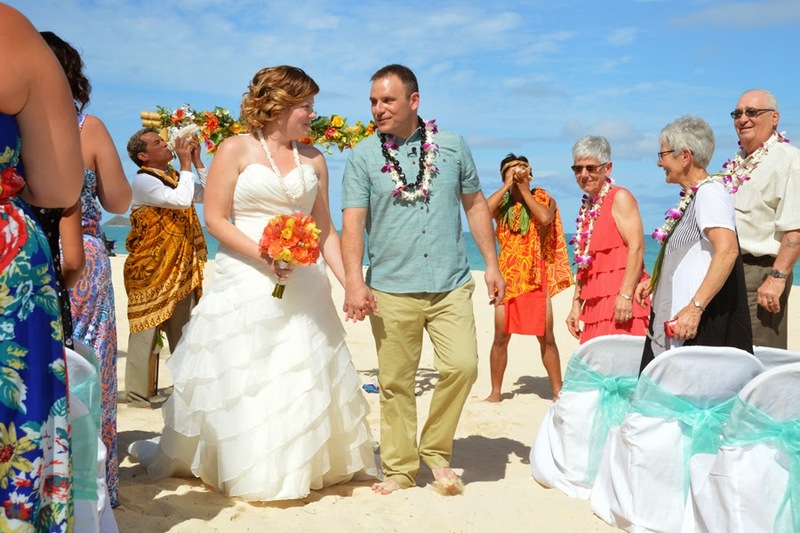 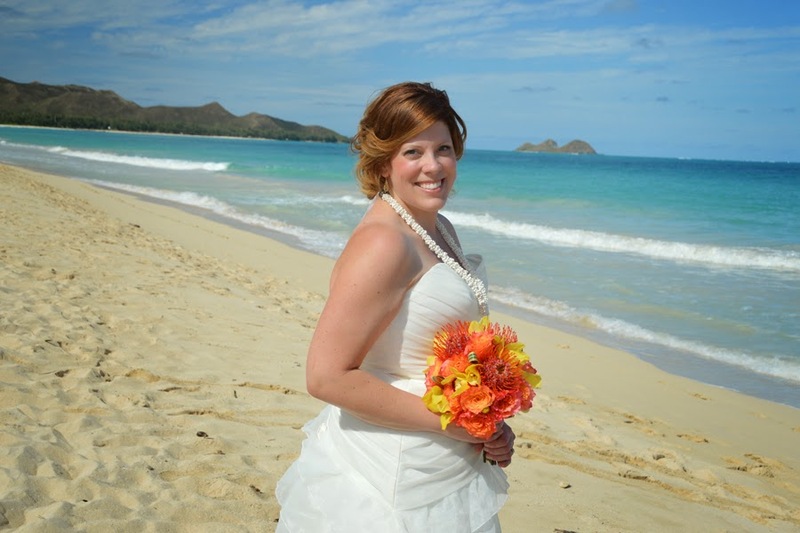 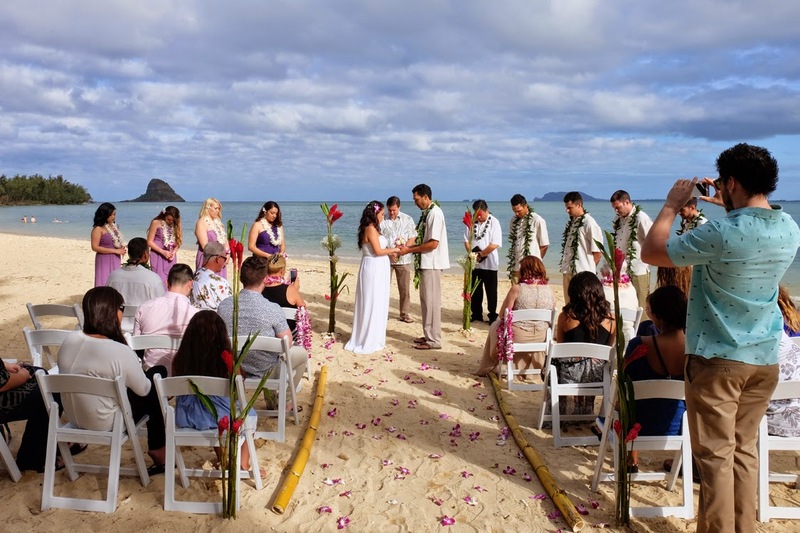 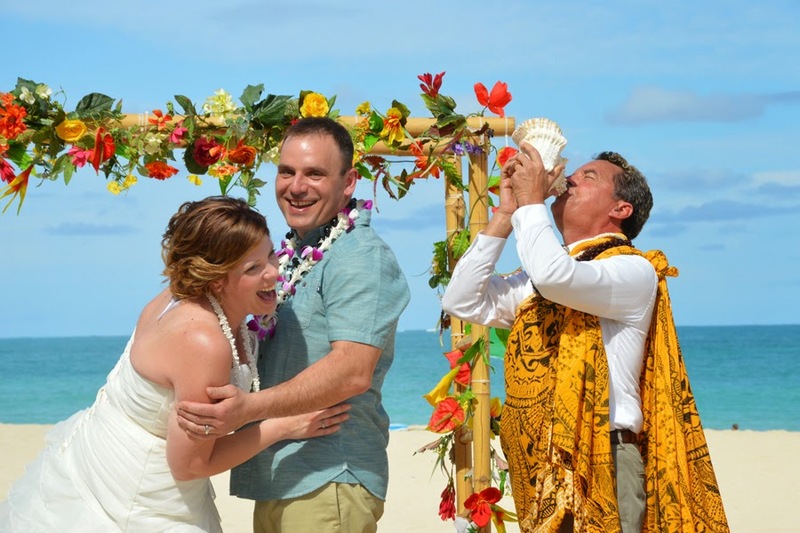 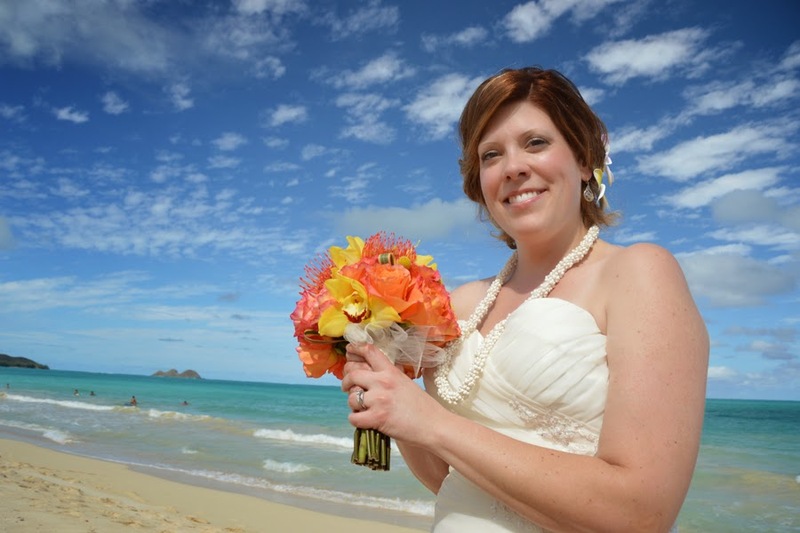 Troy & Shana order our Royal Waimanalo Wedding, including a Bamboo Arch and 20 Chairs for the guests. 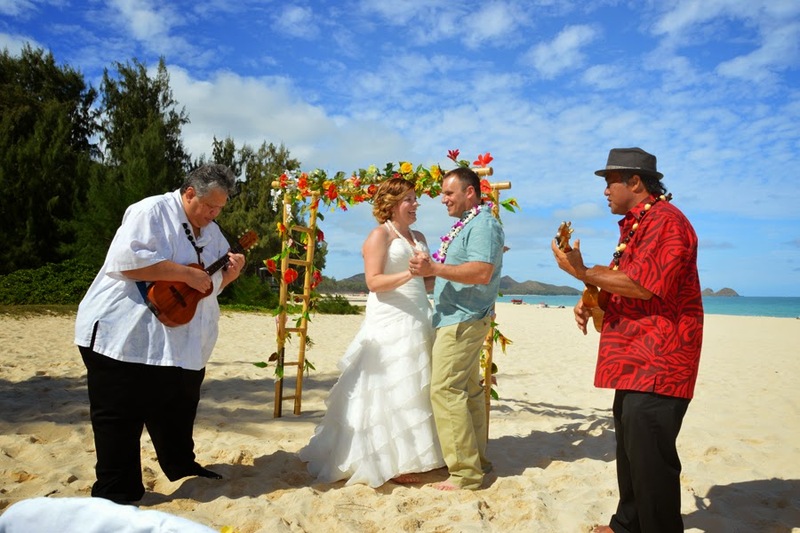 Having two Ukulele Players was quite a treat! 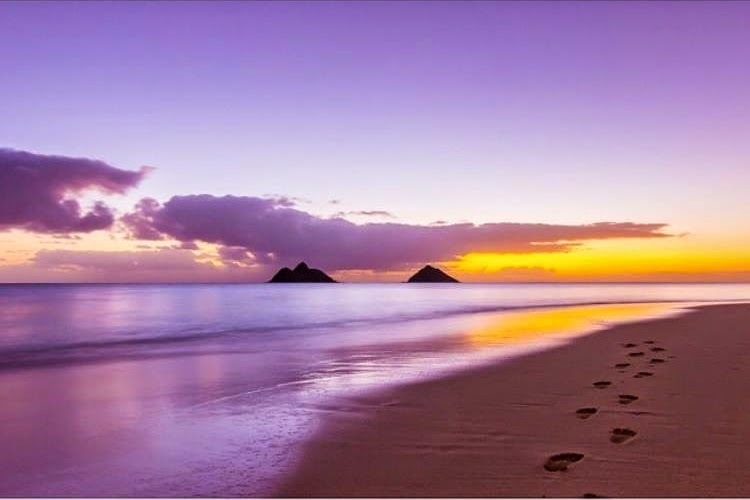 We could enjoy double the sound with melody and harmony. 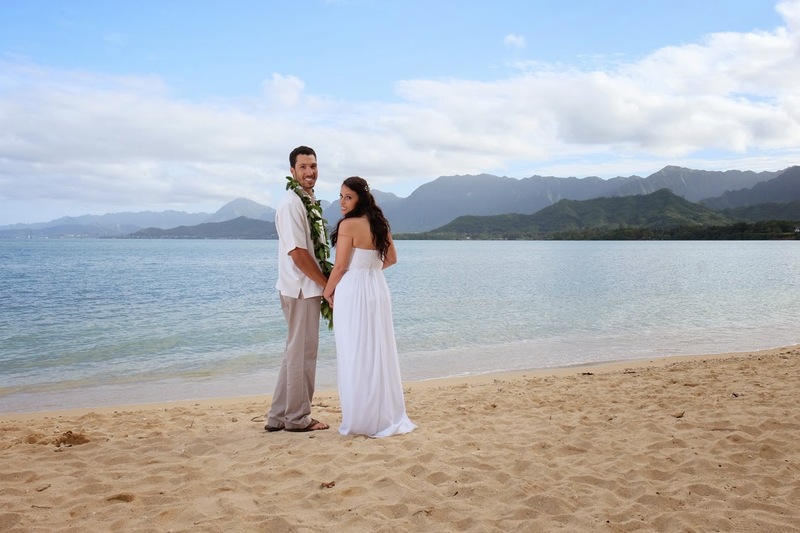 Beautiful Waimanalo Bay looks perfect for Troy & Shana's wedding on Superbowl Sunday.